Our week in Spain was wonderful! We started with a roundtable for universities working with experimental archaeology. It was decided that the participants would form an Experimental Archaeology Research Cluster in EXARC. 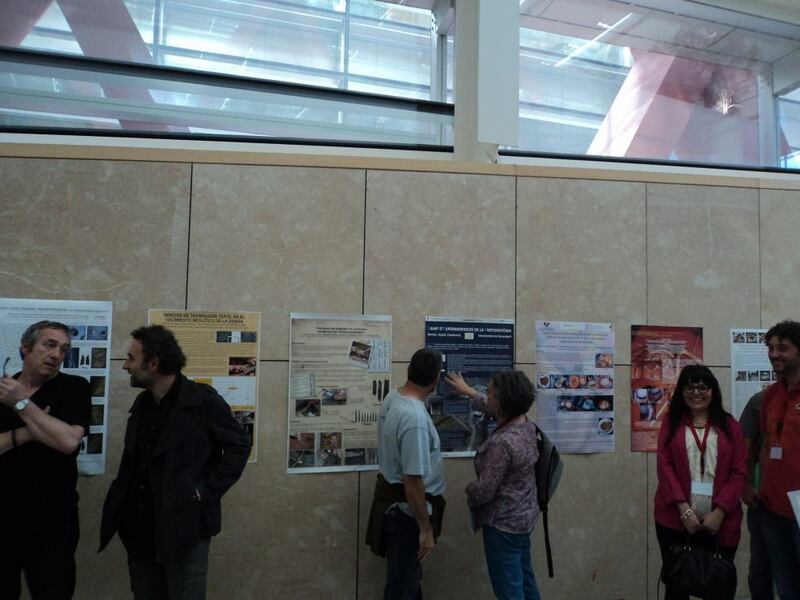 We then continued to Burgos where the 4th International Experimental Archaeology Conference took place. Over 230 participants form 15 countries, 80+ papers and posters, a wonderful excursion to Atapuerca made these three days very memorable. We look forward to the 2017 Conference in Taragona. At the very end of this exhausting week in Spain, on the May 11th 2014, we had the EXARC AGM. An extensive report on 2013 was given (See link below). The Chair, Martin Schmidt, also presented the prospect for 2014 (see link below) As usual there was a small change in the composition of the Board. To conclude: "Spain: 12 points"!